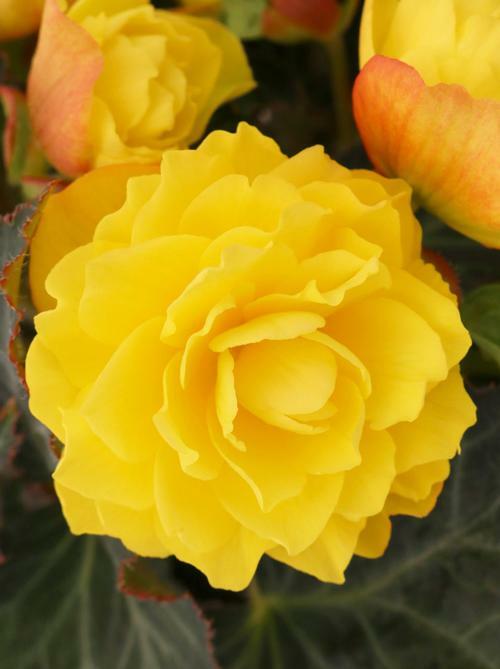 Double blooms in a clean shade of bold yellow, pop over dark green foliage. This series features exceptionally large, showy flowers held above dark foliage. Semi-upright plants are well branched plants proven to perform. Look for many of our old "Unbelievable" series plants here.